The Dream Girl Of Bollywood Hema Malini Celebrates 70th Birthday - Bold Outline : India's leading Online Lifestyle, Fashion & Travel Magazine. 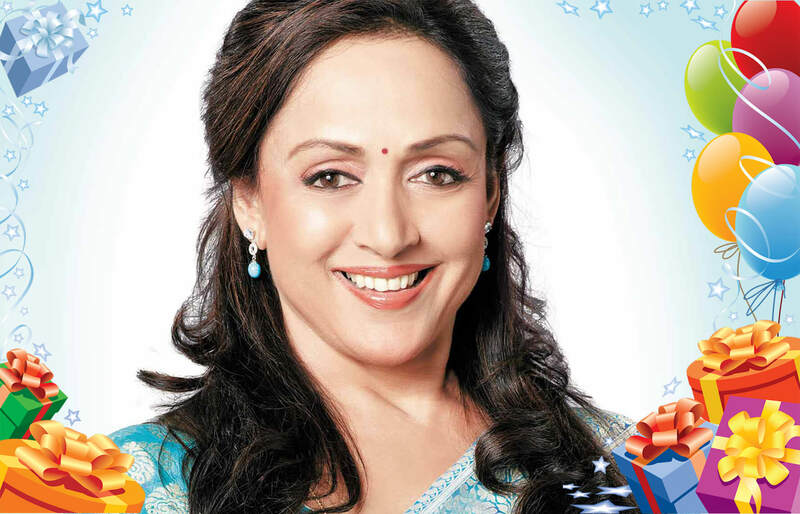 As they say- a fine wine gets better with age and it cannot be anything but truth in Hema Malini’s case. It is hard to believe that the quintessential ‘dream-girl’ of Bollywood has turned 70 already. 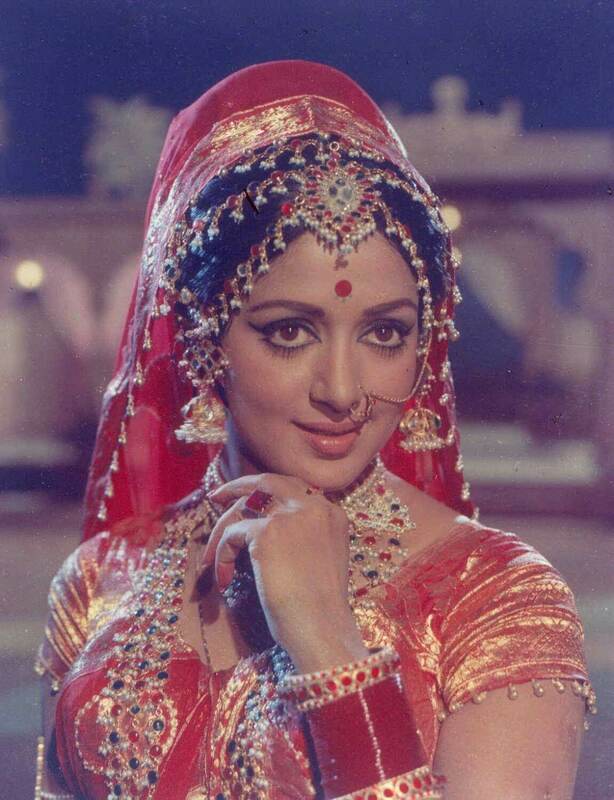 From being Basanti, a feisty, talkative young woman who makes her living by driving a horse-cart to the dual roles of Seeta and Geeta, both having different antithetical temperaments, Hema has ruled the screens as well as the hearts of the audience with her phenomenal performances, impeccable dancing skills and innumerable characters. She has also received many accolades over the course of her career which includes 11 Filmfare nominations. More than 50 years in the industry, but one look at her today and it feels like it was just yesterday. If you don’t believe us then have a look at these throwback pictures of the diva. So while we take time to digest the fact, here is how the veteran actress celebrated her birthday. She started the day on an auspicious note as she visited the Iskcon temple in Mumbai with her brothers and sisters-in-law, she took to Twitter to thanks her family for the positive beginning of the day. Later in the evening, the political figure hosted a small get together for her family and friends from the industry. The celebs who graced the party included Rekha, Jeetendra and Poonam Sinha. Daughters Esha and Ahana Deol too joined to celebrate their mother’s special day with with their husband and children. Although in most of her films, she starred opposite her husband Dharmendra and with Rajesh Khanna and Dev Anand, she has shared the screen with Rekha for movies like Sadiyaan, Apne Apne, Jaan Hatheli Pe, Gol Maal, Jaaneman and Dharmatma among others. While her on-screen chemistry with the Indian cinema thespian Jeetendra wowed the audience for several films including Waris, Bhai Ho Toh Aisa, Khushboo, Deep Trap, Kinara, Jyoti, Meri Aawaz Suno and Qaidi. So here is wishing the ever-green dancing beauty of Bollywood a lot of success and happiness in life ahead.